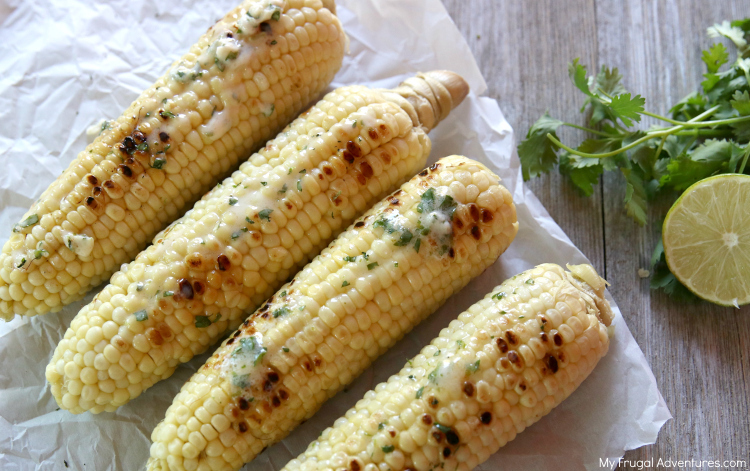 This is an easy recipe that will dress up your summer corn or grilled veggies or really anything that just needs a little extra flavor. It comes together in minutes and adds such a kick of flavor. The cilantro is fresh and the lime is tangy with the rich butter- just delicious. 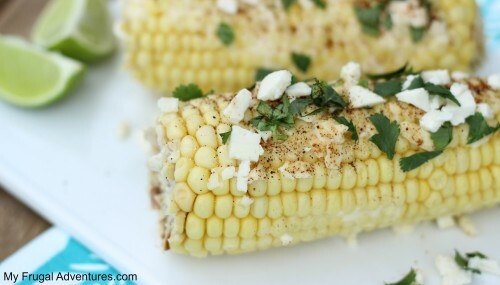 This summer we have been grilling a lot of chicken (cilantro lime chicken is a favorite) with corn on the cob. That meal seems to be on pretty regular rotation and the cilantro lime butter really elevates this simple meal. 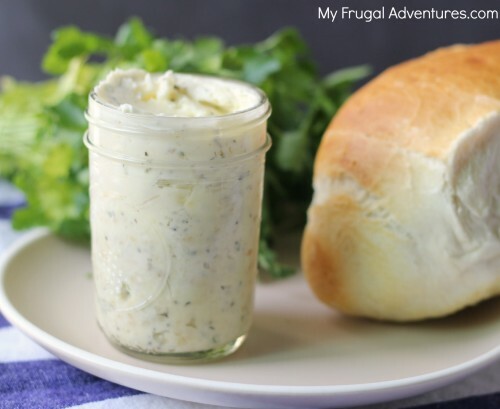 If you haven’t made compound butter it literally takes minutes and you can keep it right in the fridge or freezer for weeks to use over and over again. So here is the simple recipe- the key here is great quality ingredients. 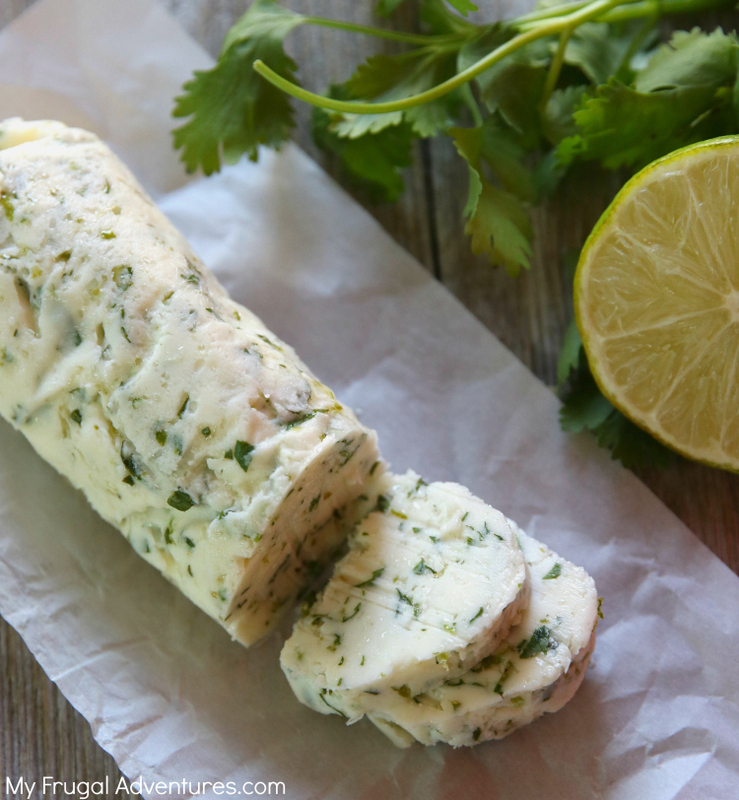 Really good butter, fresh cilantro and the best organic limes you can get your hands on. Place softened butter in a stand mixer or in a large bowl. Finely chop the cilantro and add to butter. Zest one medium to large lime and add to mixture. Squeeze lime juice and add to mixture. 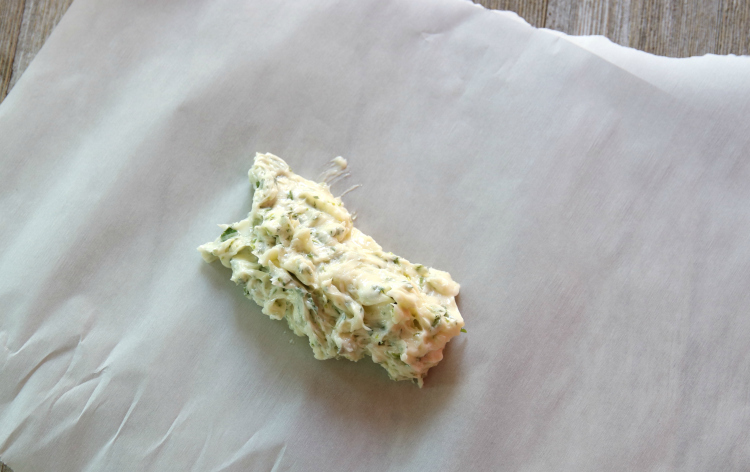 Spoon mixture into a jar or onto parchment paper. Store in fridge for several weeks or in freezer for months. I sometimes just plop this into a little jar and place in the fridge or you can spoon it out onto parchment paper in a log shape. 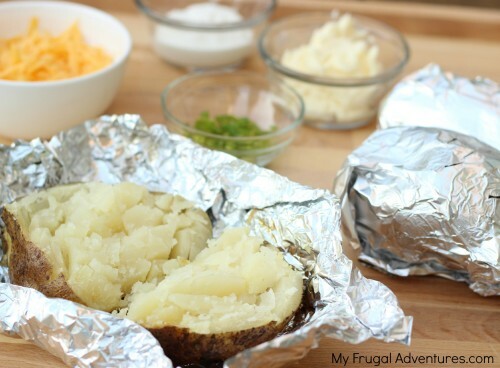 Roll the paper up and add a saran wrap to hold it tightly together. 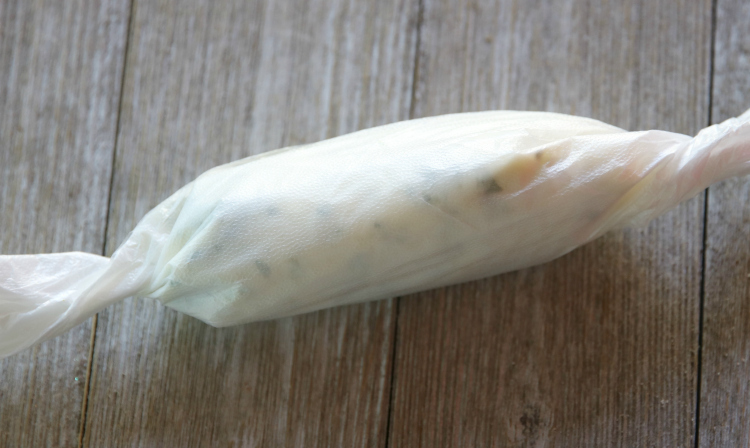 Twist the ends and place in fridge to harden. Slice in pieces for french bread, to top veggies or spread over corn. You can also sprinkle a little fresh pepper and freshly grated parmesan over the top.